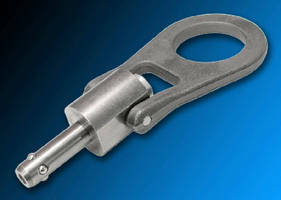 Stainless Steel Shackle Pins suit heavy lifting applications. 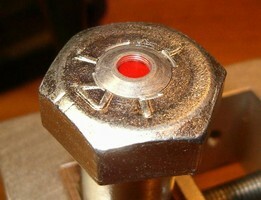 Tension-Indicating Bolt works without torque wrench. 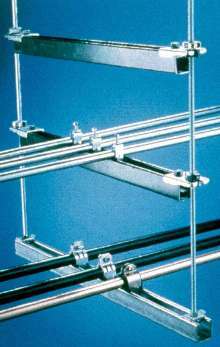 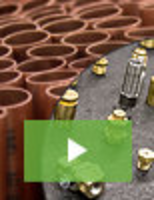 Fasteners minimize strut installation time.